is one of the most versatile dances. Its smooth and sensuous movements allow dancers to dance the West Coast Swing to a wide variety of slow music such as Blues or any other genre of romantic slow music. 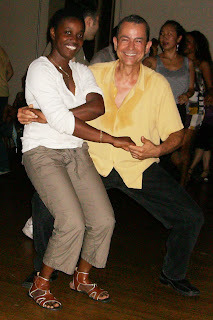 With its cradle on the West coast of the USA West Coast Swing (WCS) has conquered the whole world and now you can learn WCS at SMOOTH LATIN GROOVES right here in Barrie. the most sensuous and sexiest dance craze has swept from Africa to Portugal and right to North America. It's the new trendy dance in the GTA. 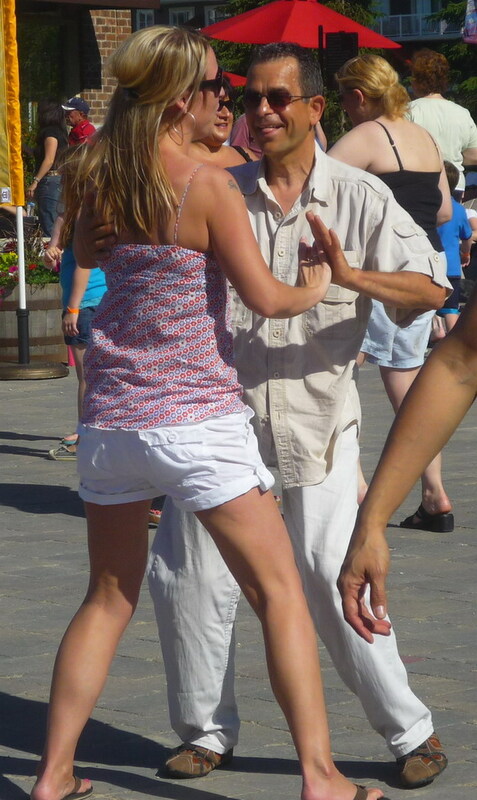 Now SMOOTH LATIN GROOVES is teaching Kizomba in Barrie. is the Spanish word for a sauce with spicy ingredients. The same name was chosen at the birth of the partner dance Salsa because it is a mix of various cultural and musical influences, or we might say ‘ingredients’, that make Salsa a spicy mix of smooth flirtatious, sensuous, and stylish body movements and turns. has its origins in the Dominican Republic but is danced throughout Latin America, parts of Europe, and North America with substantial Hispanic populations. There are various styles of Bachata throughout Latin America even within the Dominican Republic. Traditionally Bachata is danced in a Closed Position throughout with the dancer’s bodies firmly close together indulging in strong synchronous hip movement. Naturally that is a most intimate, sensuous and romantic style of dance that requires the consent of both dancers. originated in Cuba. 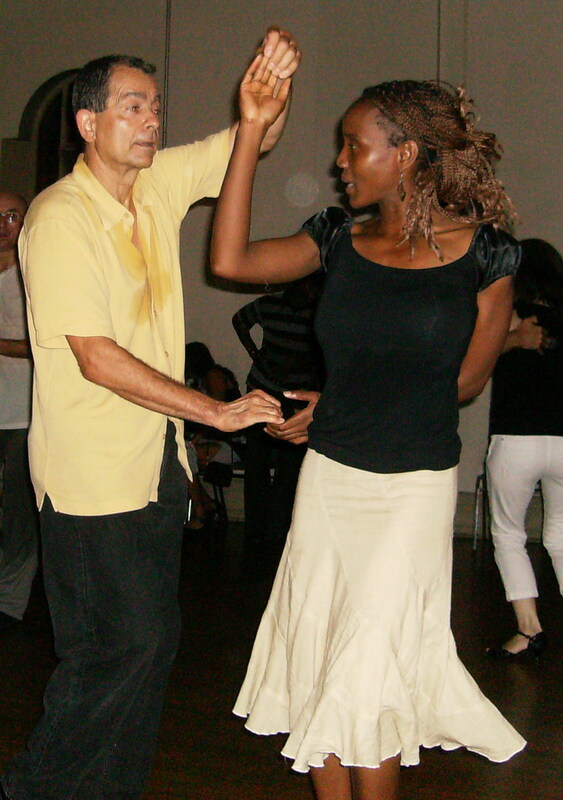 Monsieur Pierre, an English dance instructor, discovered the Cha Cha in Cuba and introduced the dance to England. He created the Ballroom version of Cha Cha. It has been suggested that the name Cha-Cha (or Cha-Cha-Cha as it is called by some people especially in Europe) was coined for the sound of the 3 quick steps after the forward and back step (or Rock-Step). “cha, cha, cha” rhythm from its 5 steps that are danced to four beats. .
is a dance that also originated in Cuba as a combination of the musical traditions of Africans brought to Cuba as slaves and Spanish colonizers. The music used for this slower dance is the Bolero-Son. It was also Monsieur Pierre who introduced Rumba to the Ballroom Latin Dances in England. Ballroom Rumba is not based on the authentic Cuban folkloric Rumba music. Since Rumba has the same origins as Cha Cha the figures of both dances are quite similar, although the steps are totally different.